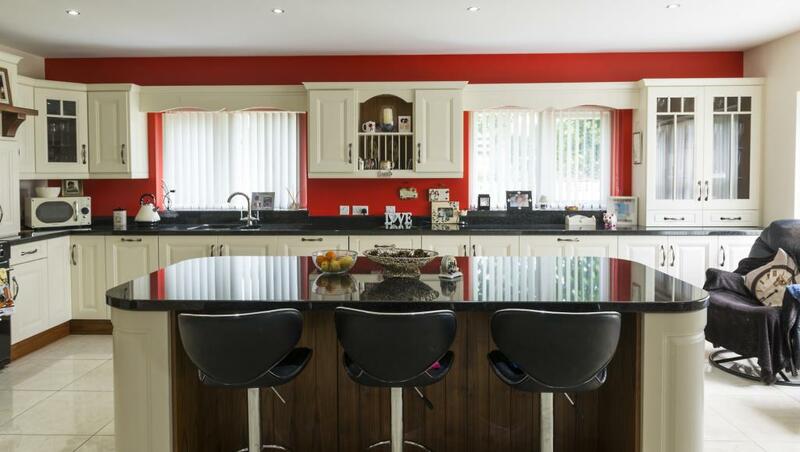 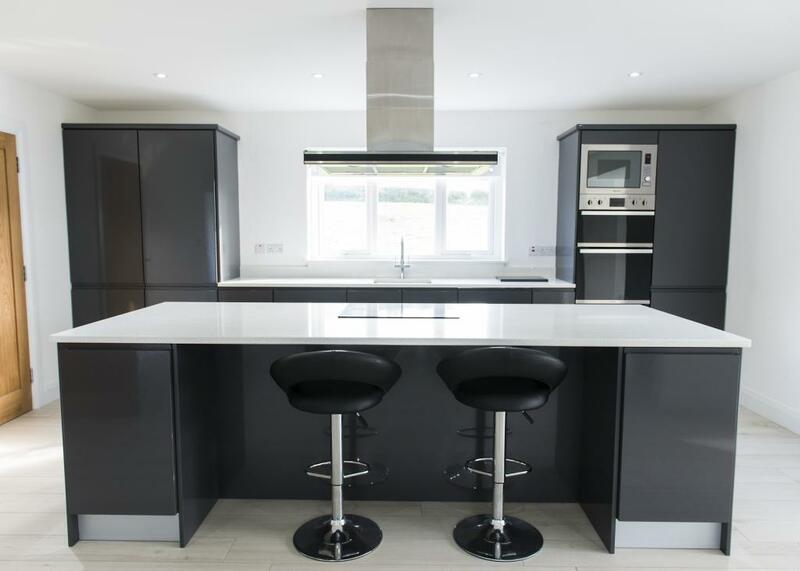 BMP Furniture Ltd build kitchens to last. 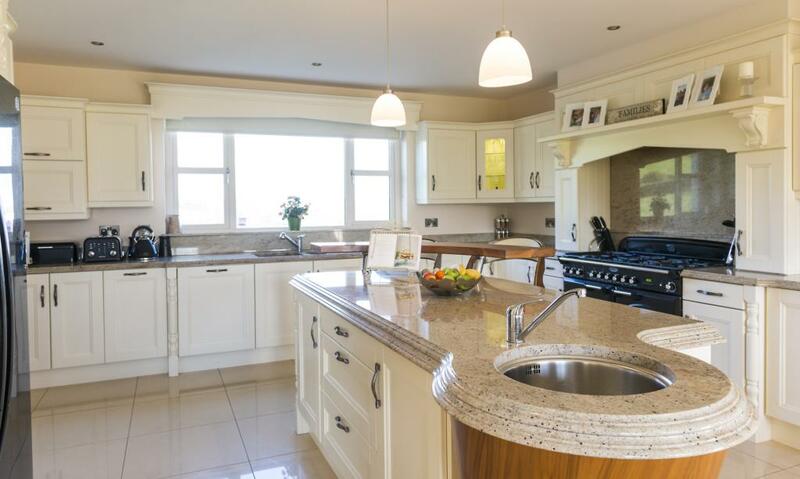 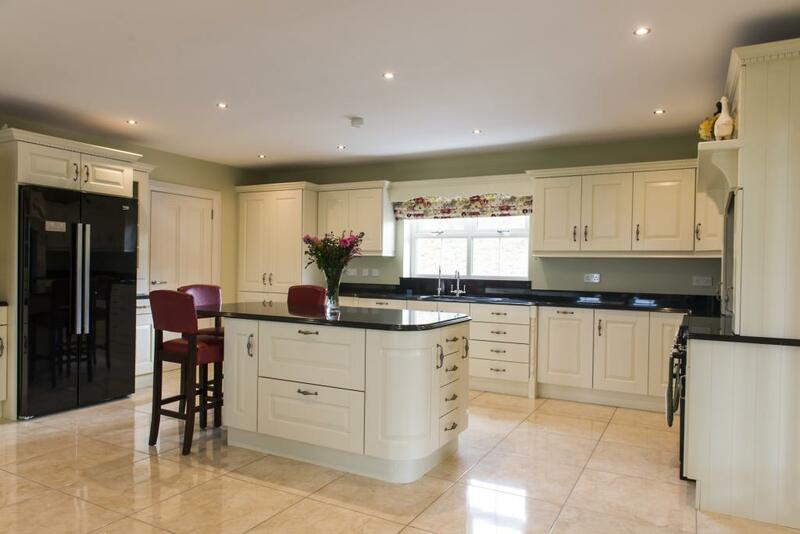 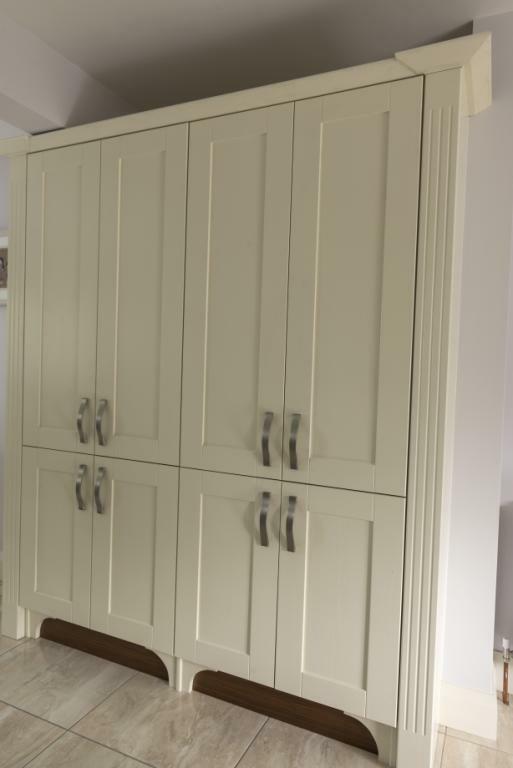 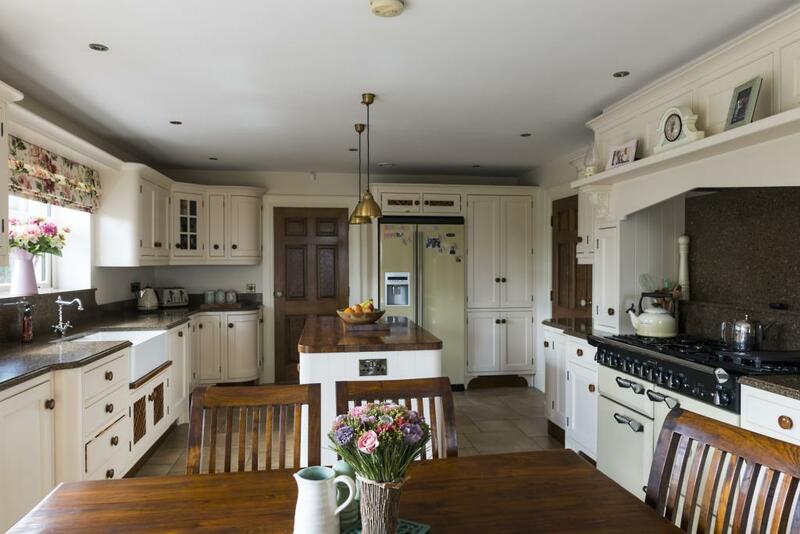 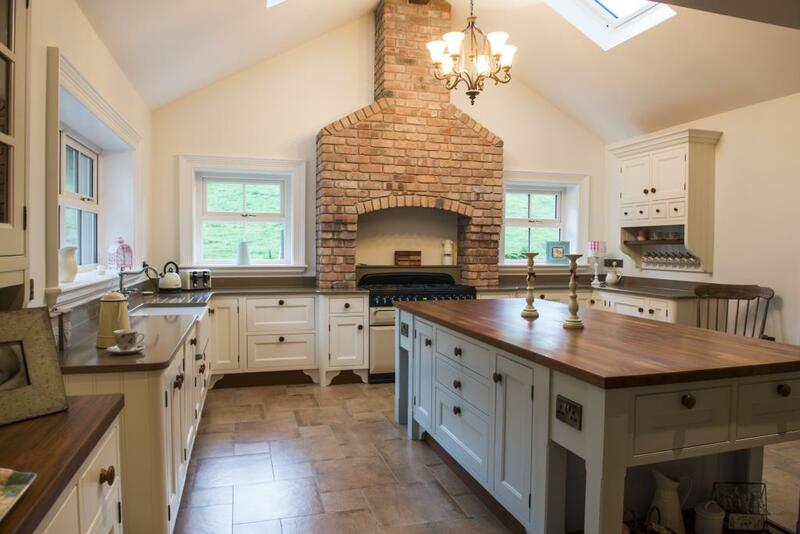 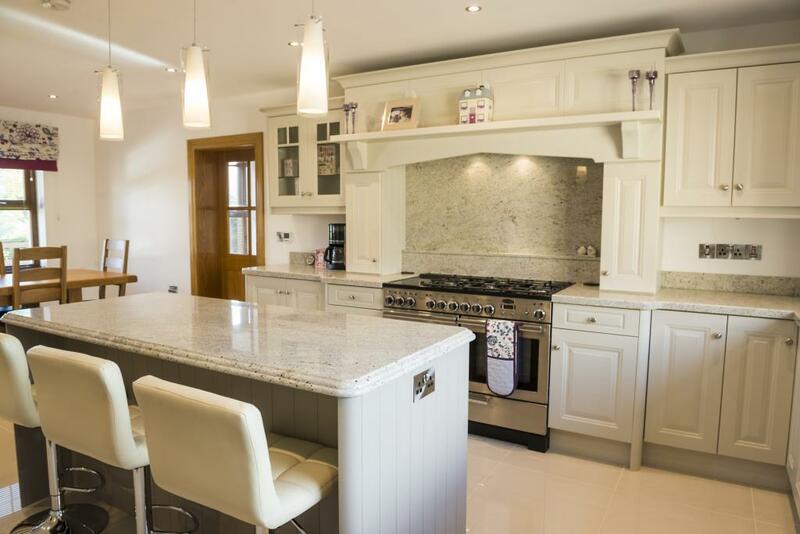 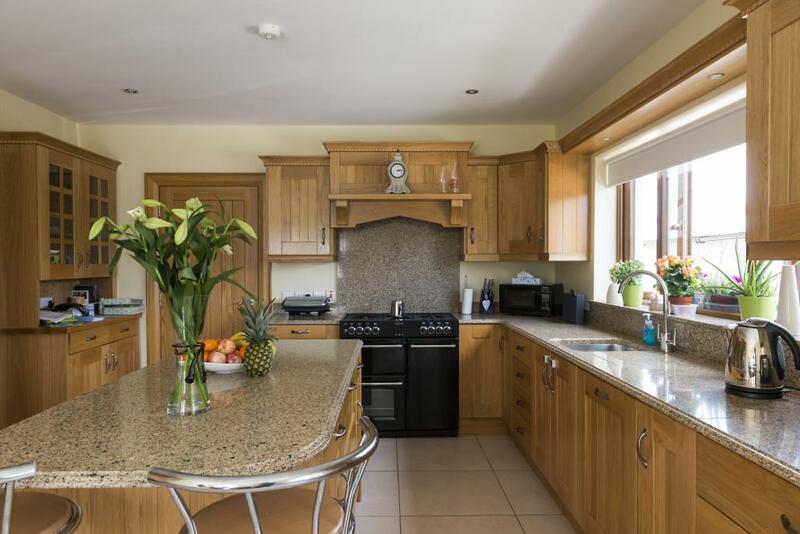 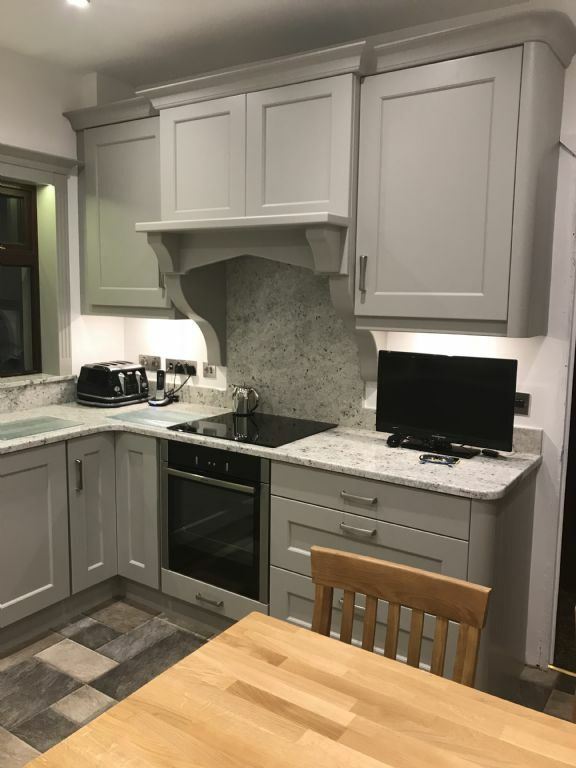 With BMP Furniture Ltd you get all the advantages working with a company that specialises in bespoke design, manufacture and installation of modern, contemporary and traditional style kitchens. 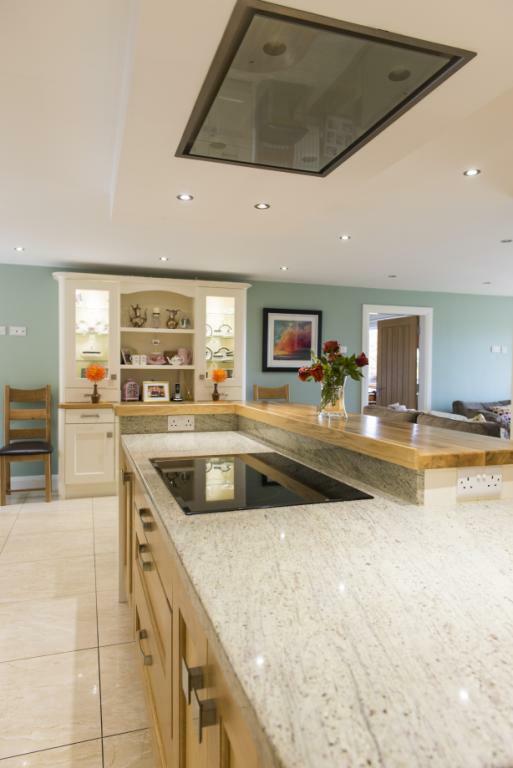 You will make a kitchen to suit your taste. 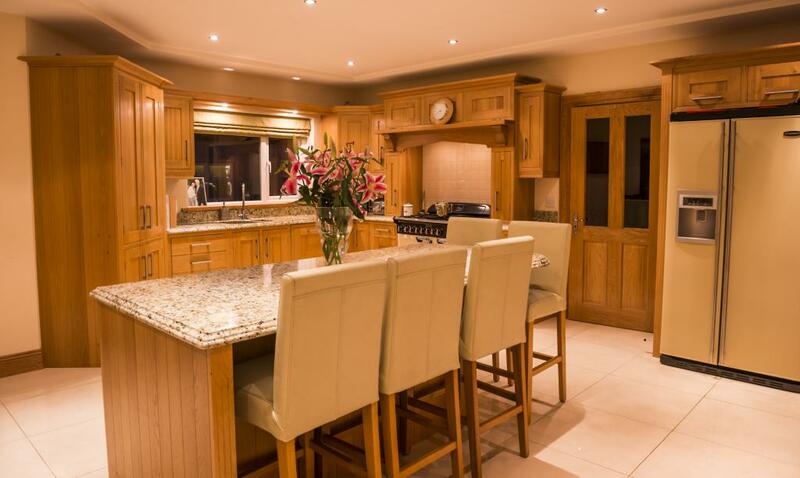 We take the time to create the kitchen that you desire.